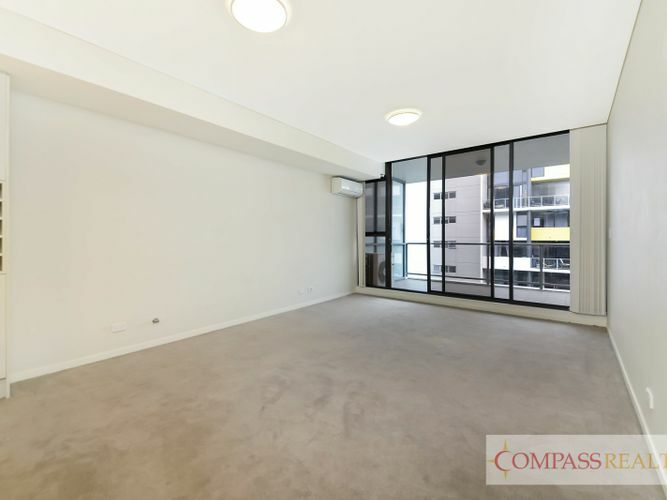 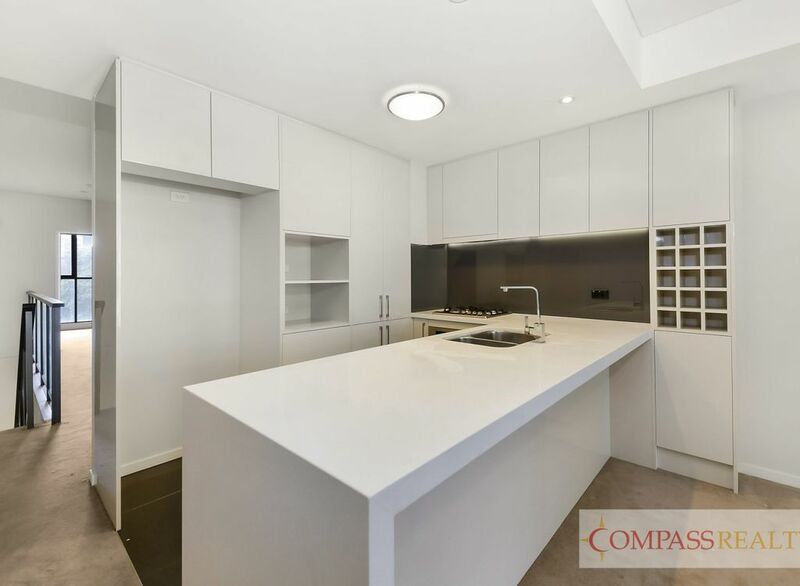 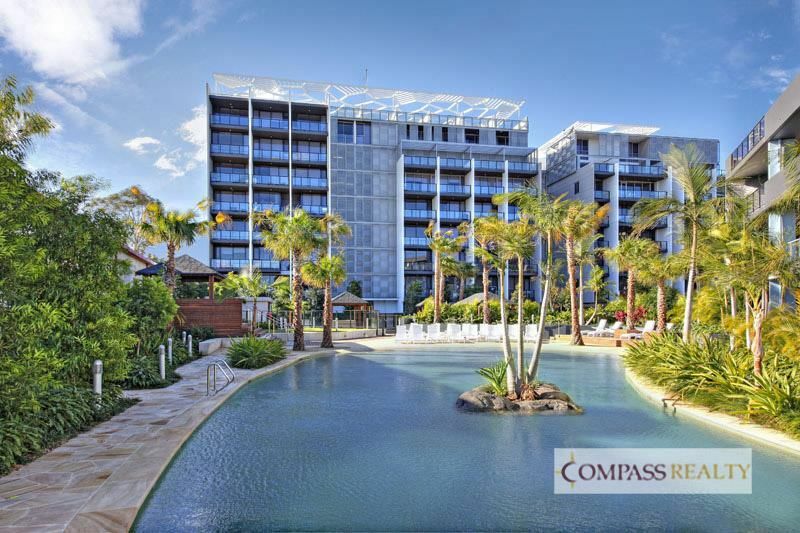 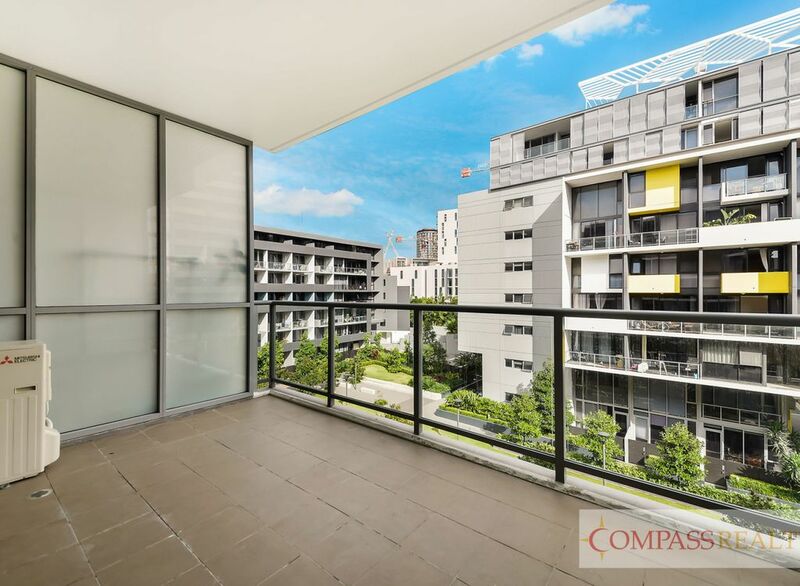 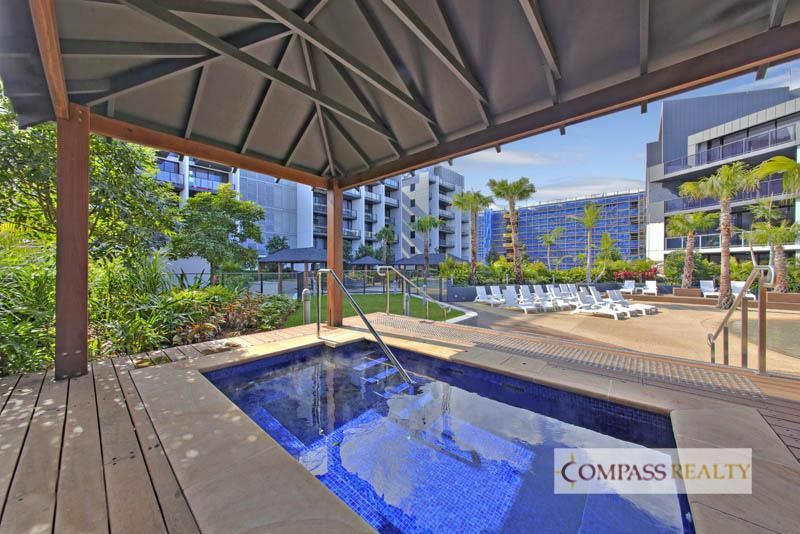 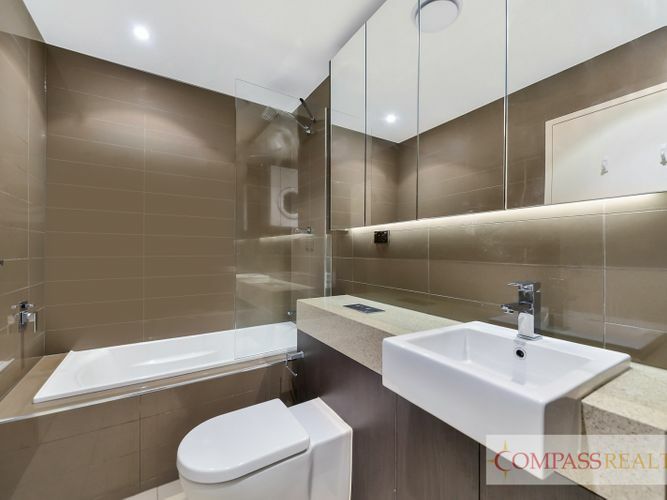 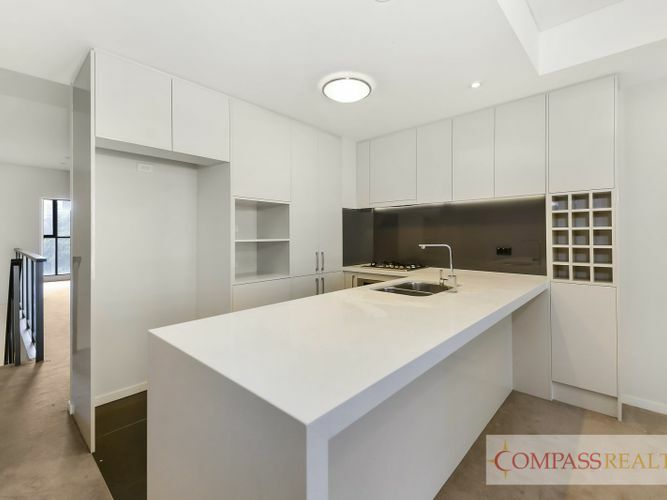 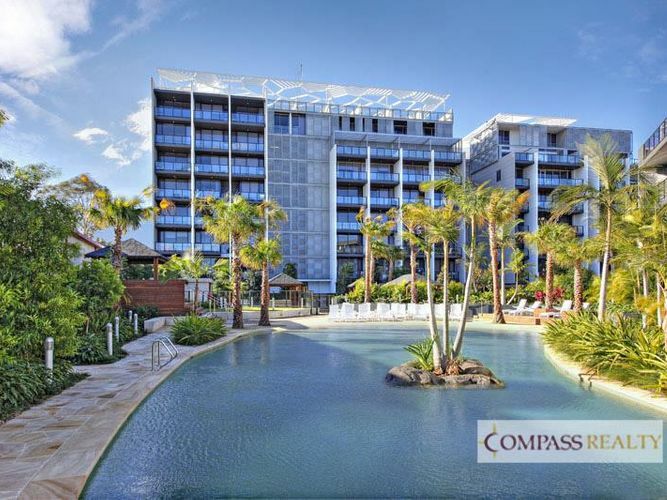 This like new split level apartment is located in the ever-popular Emerald Park Zetland. 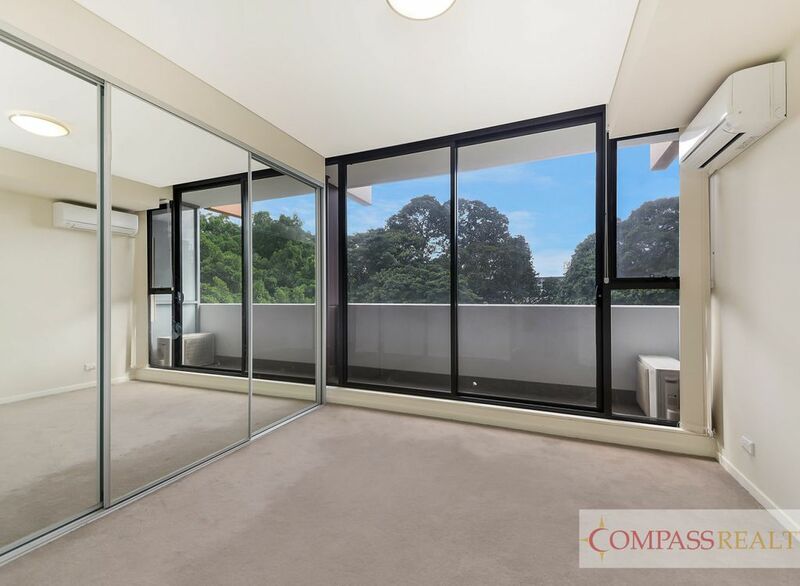 Located on levels 3 & 4 with dual aspect and leafy outlook over-looking internal gardens. 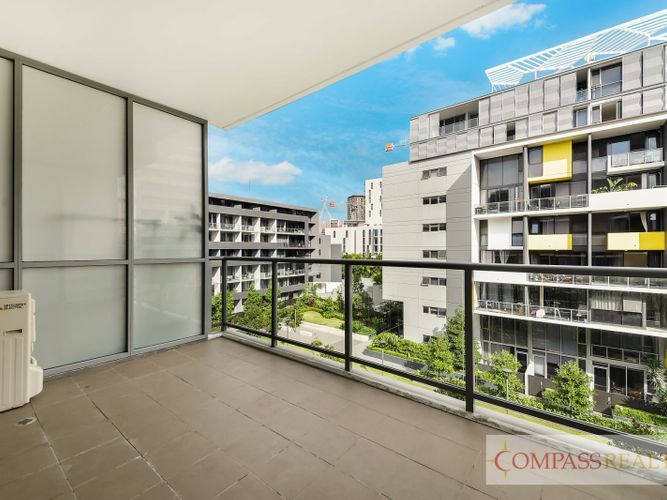 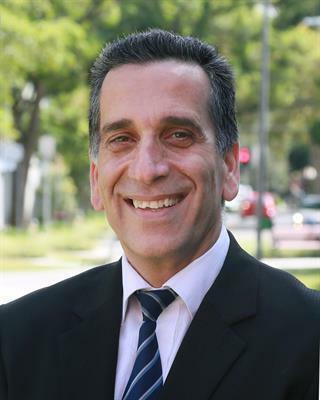 Close to Green Square Train Station, buses at door step to City and Eastern Suburbs 301, 303, 343, X43, M20, 348. 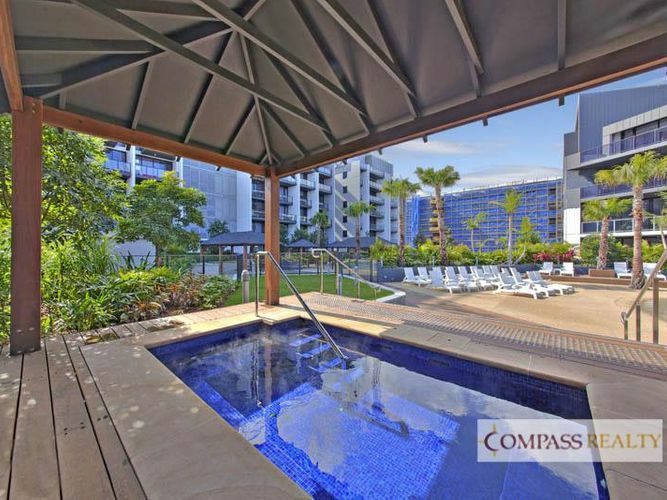 Walk to East Village Shopping Centre with Coles super market & a feast of eateries.